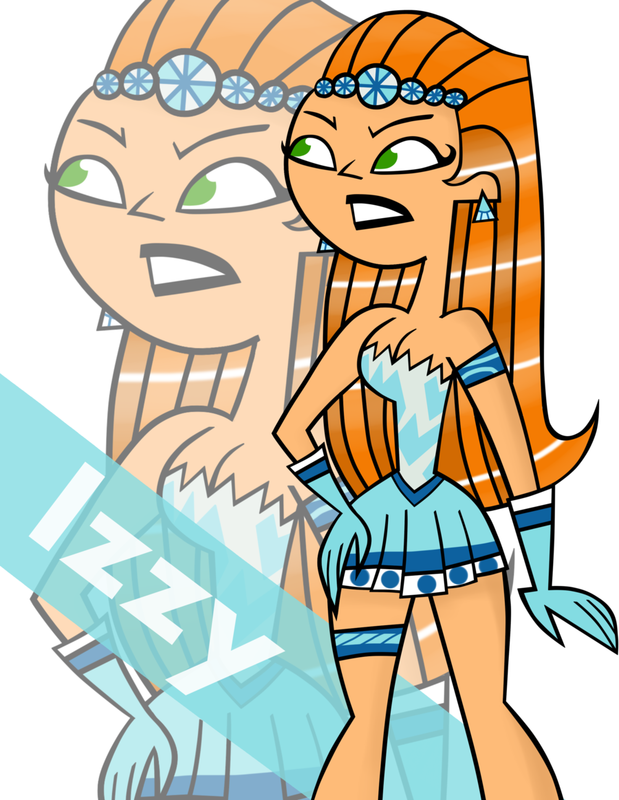 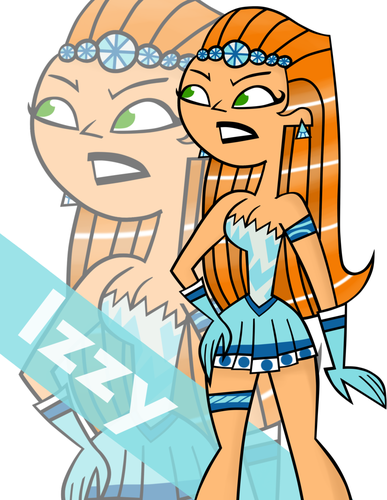 Izzy as Mandie. . HD Wallpaper and background images in the A tutto reality - L'isola club.